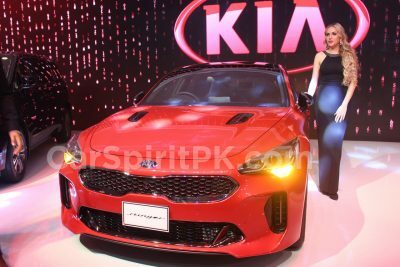 Continuing from our previous article in which we compared local assembled 1300cc cars with respect to their power-to-weight ratio, here is a comprehensive comparison of all the passenger cars assembled in Pakistan. Before we proceed to the table, let us take a look at the relationship between engine displacement and horsepower and how the power-to-weight ratio is calculated. 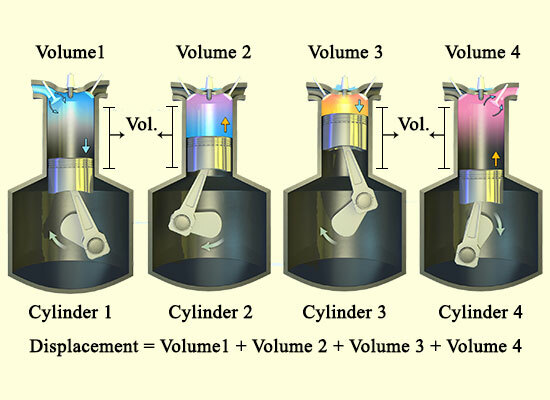 The displacement of an engine is the volume of total air displaced by the pistons in all of an engine’s cylinders & is calculated in cubic centimeters (cc), or liters. 1300cc is equals to 1.3 liters. Whereas on the other hand, output of an engine is measured in Torque or Horsepower. Torque measures the pulling power of an engine, while Horsepower indicates how much sustained work the car can perform. To put it in a simplest way, think of the engine displacement as a drink bottle, the bigger the bottle the more fluid you can put in it, and the more you are able to drink. Think of output as the amount of calories (energy) in that bottle. This should be able to help understand the basic concept of relationship between engine displacement with the output (Torque/ Horsepower). What is power to weight ratio? Basically, it’s the measure of what makes a small engine car powerful and a big-engine car docile. 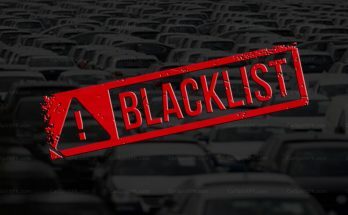 Automakers may often quote a vehicles horsepower as an indicator of its performance, however horsepower on its own is only one of the factors which determines performance. For example a heavy truck may have over 500hp but it can be easily out accelerated by a lightweight car with just 120hp. The reason? Well the small amount of weight it has to carry matters a lot. That’s exactly why you see race cars shedding their weight by letting go all the unnecessary items such as seats, upholstery etc. And in horse racing, the jockeys with the lightest weight are preferred since no matter how efficient the horse is, the amount of weight it has to carry makes a big difference. You simply take a vehicle’s horsepower and divide it by its curb weight. That gives you the power-to-weight ratio. The higher the number, the better your car is going to be in terms of performance. There is another unit to find the vehicle engine efficiency, which is Horsepower per Ton. It is often more appropriate to reference a vehicles horsepower per ton figure as a much more accurate indicator of performance. This gives an idea how much hp are available per 1 ton (1000 kg) of weight. Lets implement this to local assembled options available in our market and find out which one has the best power-to-weight ratio. 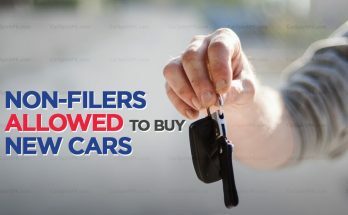 Although Pak Suzuki doesn’t assemble the Ciaz sedan locally, we have still included in the list for the interest of our readers. 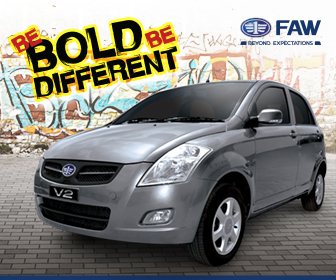 As mentioned in our previous post, if we compare the 1.3 liter locally assembled options, FAW V2 has the best power-to-weight ratio whereas the 1.3L Corolla has the worst figures. 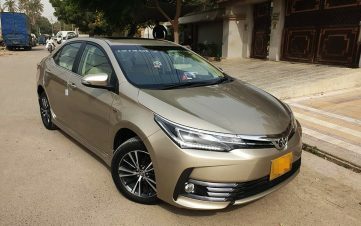 Bear in mind Pakistan is the only market where Toyota Corolla with a 1300cc engine is being sold. 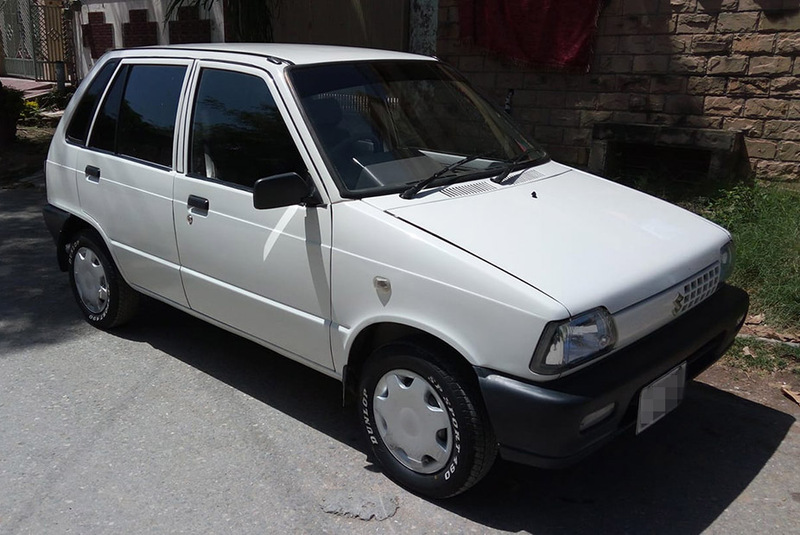 Talking about the 800cc options, Mehran has a better power-to-weight ratio compared to United Bravo. 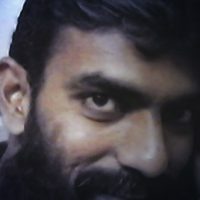 Since Bravo comes equipped with the same engine (Chinese replica) that comes under the hood of Mehran, its heavier by approx 65kg as per the data available to us. 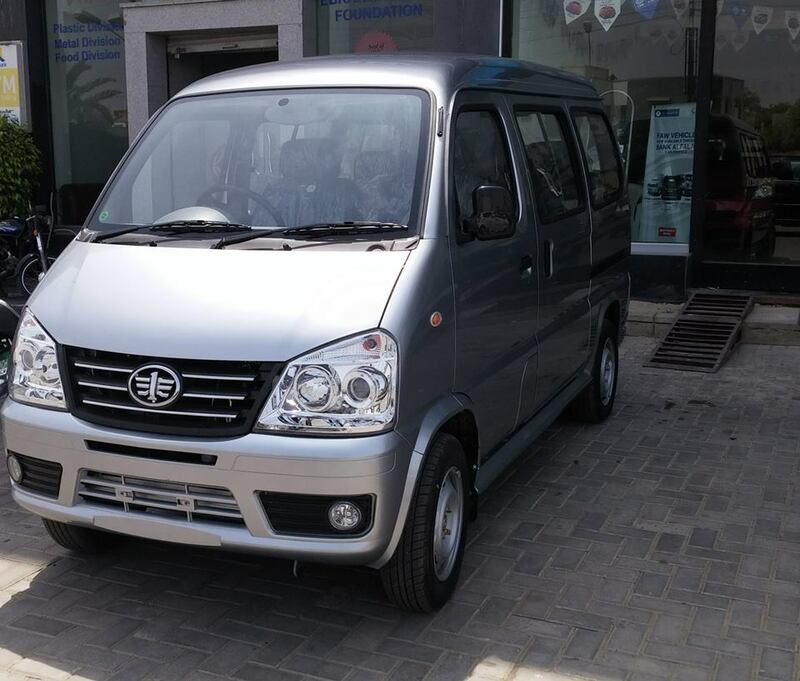 As for the passenger vans, FAW X-PV although heavier than Suzuki Bolan packs almost twice as much horsepower which results in slightly better figures than that of Bolan. However since Pak Suzuki has stripped a lot from their PKR 8.4 lac minivan which now even comes without rear seats, the table below might need to be amended in future. 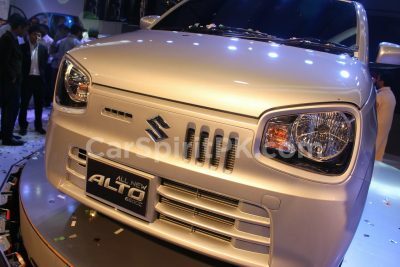 The 1.0 liter hatchbacks available in our market comprise of two options, both sold by Pak Suzuki having the exact same engine under their hood. 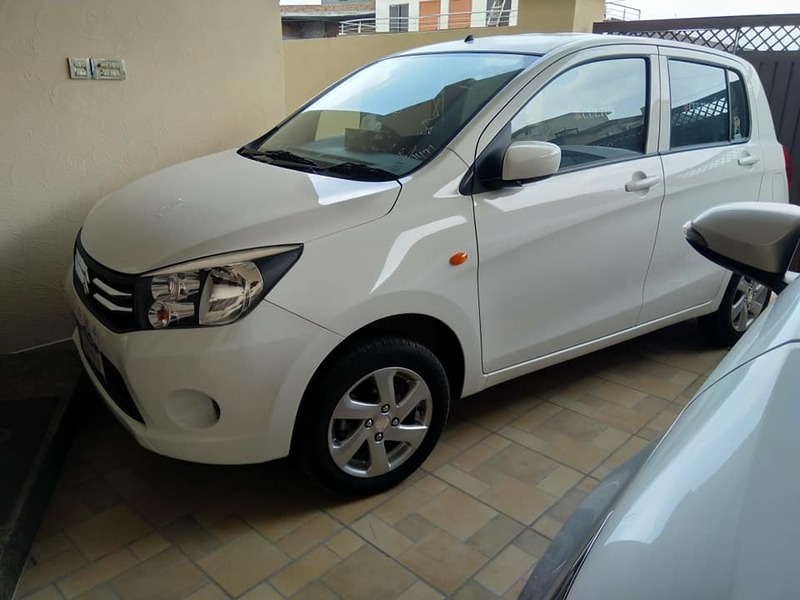 It’s the weight advantage which helps the Celerio yield better power-to-weight ratio than the Wagon R.
Now coming to options between 1.4 to 1.6L. 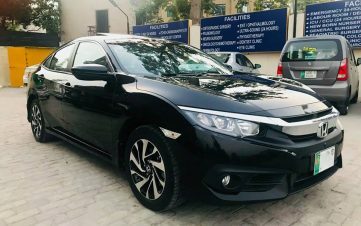 Honda City Aspire with its 1.5 liter engine leads the way with a staggering 103.9 bhp/ ton, followed by the BR-V which carries the same engine under its hood. Noticeably the 1.6 liter Corolla has much better figures compared to its 1.3 liter sibling. 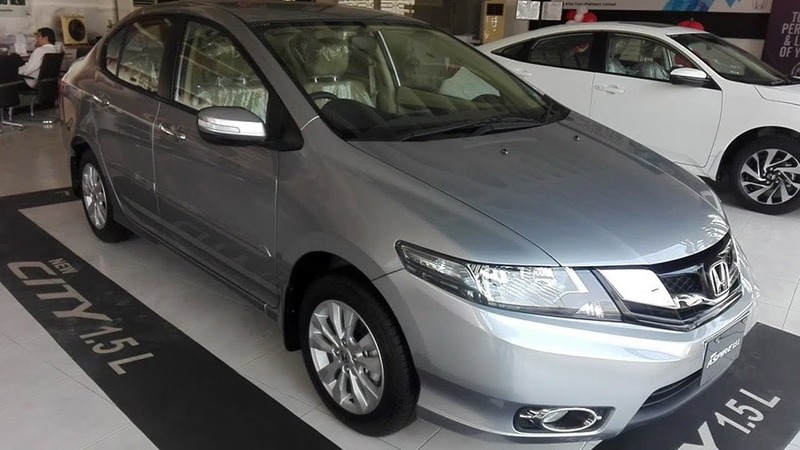 Suzuki Ciaz although having the lightest weight among the contenders packs the least number of horses under its hood which results in lower power-to-weight ratio. 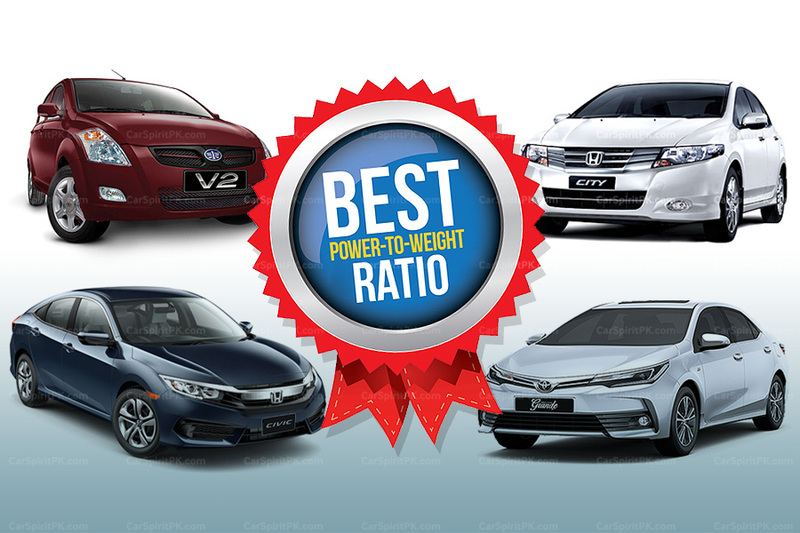 Lastly, in the 1.8 liter category, Toyota Corolla Altis and Honda Civic X lock their horns. 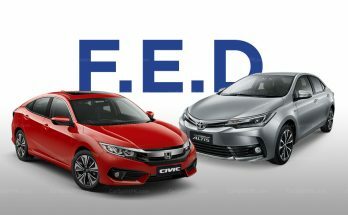 It’s evident that the 1.8 liter Corolla offers the best power-to-weight ratio compared to its 1.6 and 1.3 liter variants. 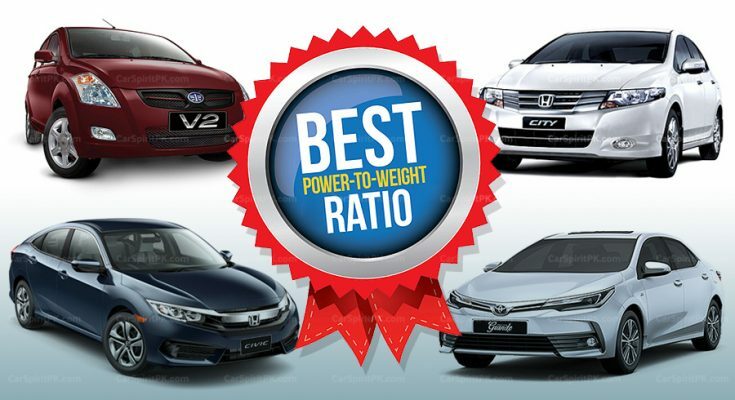 However, thanks to an 8 kg lighter bodyweight, the 10th gen Honda Civic wins with a fractionally better ratio. Remember power-to-weight ratio is just one of the many factors which determines the performance and efficiency of a vehicle. 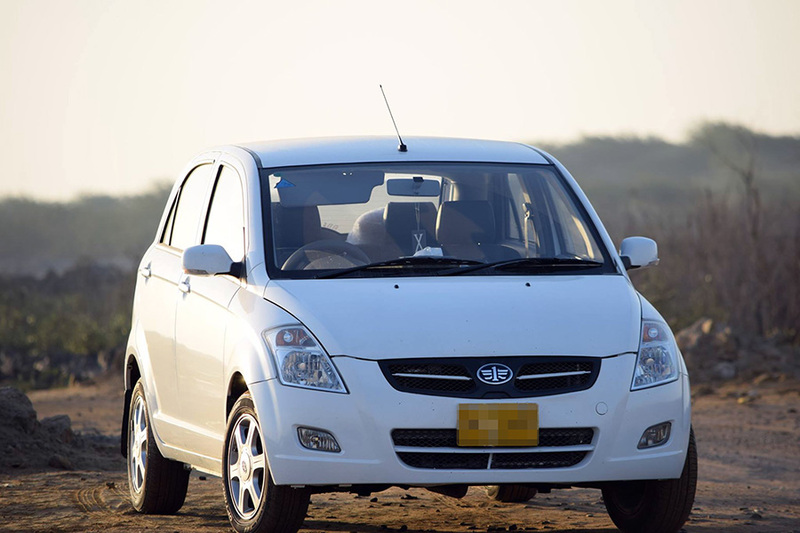 There are several other parameters on the basis of which a vehicle can be assessed.